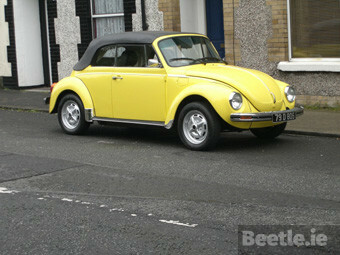 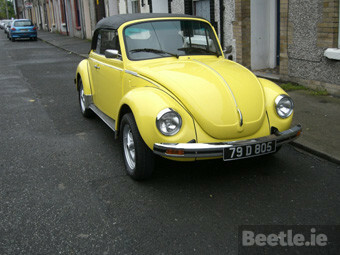 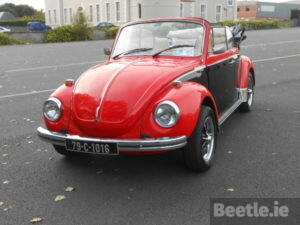 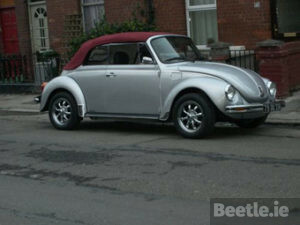 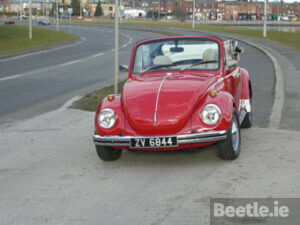 This 1979 US specification VW Beetle Karmann Cabriolet was imported to Ireland back in the nineties and the same owner has proudly owned it since then and you can see why. 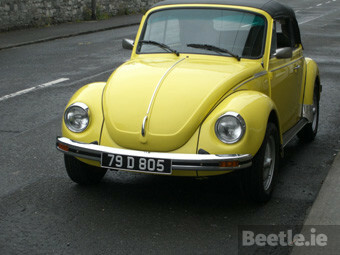 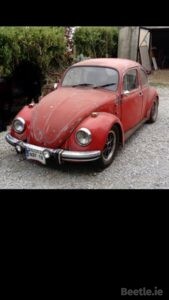 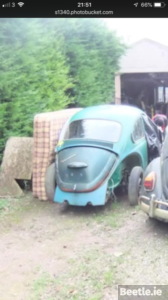 In 2010 the Karmann Beetle was in need of a freshen up so a call was made to Emilio’s Beetles, a date was set and this left hand drive Bug left its home in Kinsale for its temporary home in Kildare. 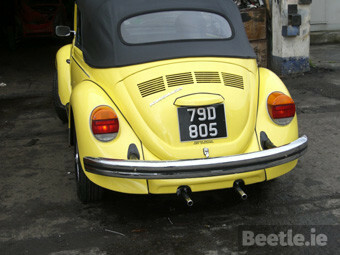 While Emilio and his team were performing surgery on this Beetle it was also decided to convert it from the troublesome fuel injection system that the later US models had as standard and replace it with the more reliable single carb system. 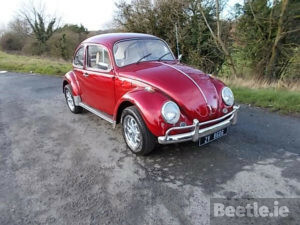 If you’re ever in Kinsale or its surrounding countryside on a sunny day you’ll definitely see this ray of sunshine on the road so be sure to give them a wave.